“Fighting Loneliness” is a 7-Day Devotional for Single Women that are struggling with loneliness in their season of Singleness. To a lot of us, the struggle with loneliness is very real. An overwhelming feeling of sadness, hopelessness, and abandonment. The idea that we need someone or something to make us feel better. As Single Christian Woman, you are no stranger to that feeling. 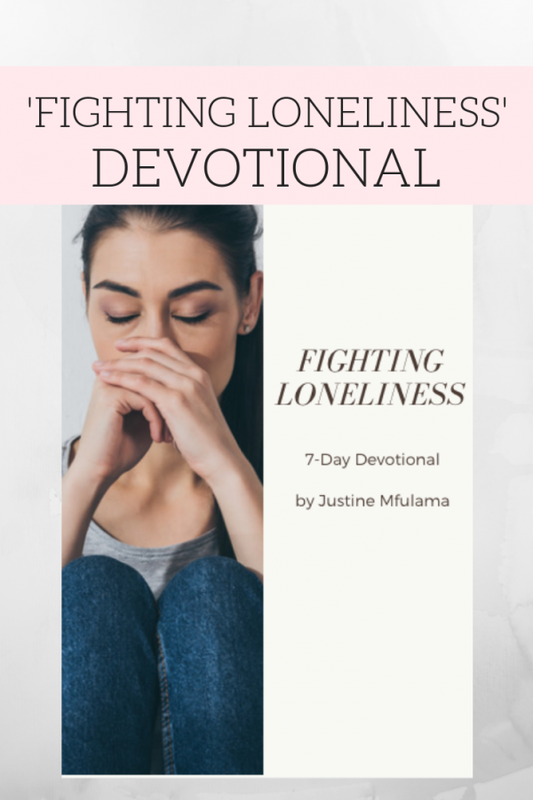 “Fighting Loneliness” is a 7-Day devotional that will help you to understand the purpose of your season of loneliness and teach you how to thrive in it. A bible study that personally helped me through hard times and is filled with real-life stories and practical suggestions.